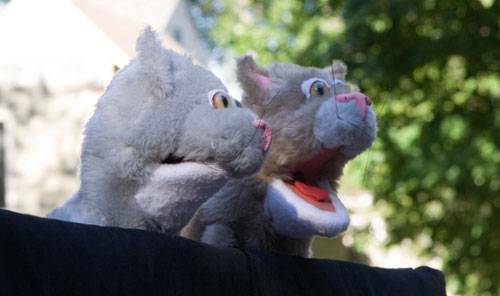 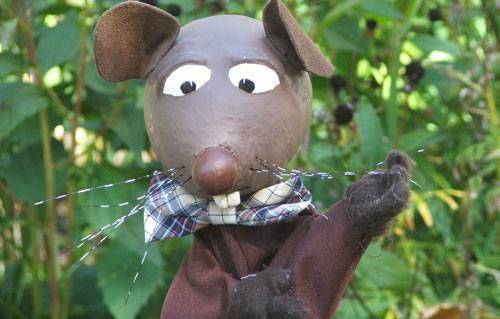 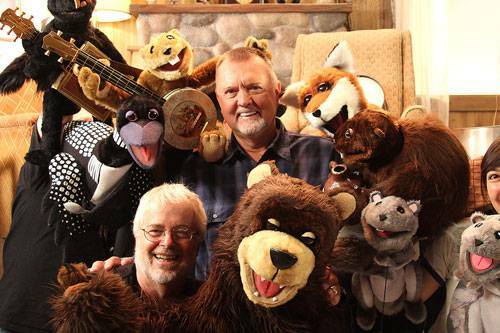 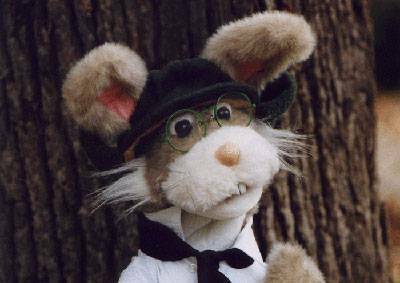 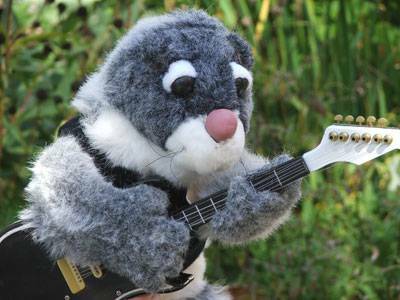 Woodland offers a variety of choices for live performance with moving mouth puppet and traditional glove/hand puppet programs. 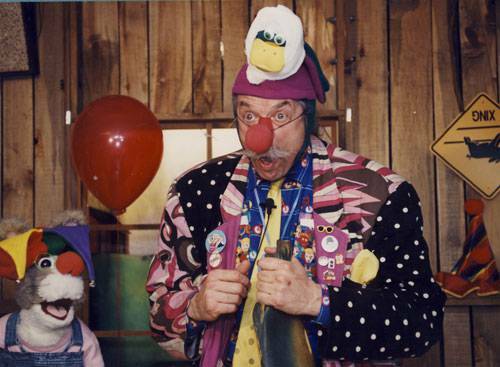 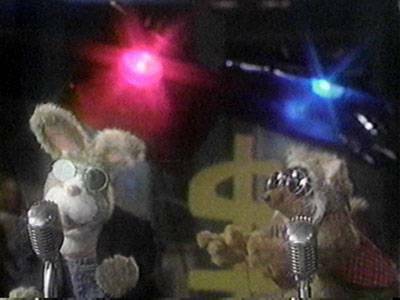 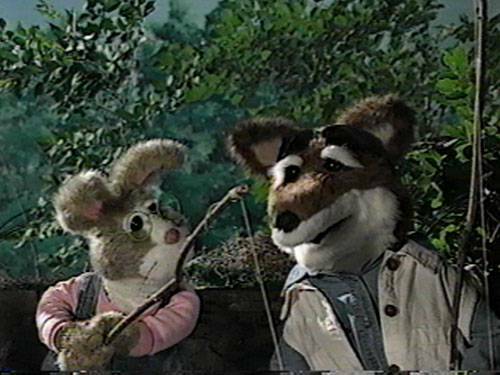 Woodland's animal characters present their "Traveling Show", a variety show that plays host to a constantly changing line-up of acts. 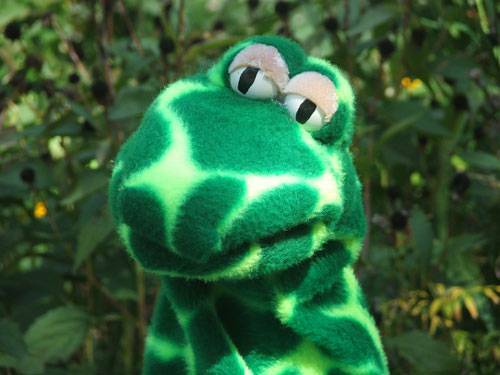 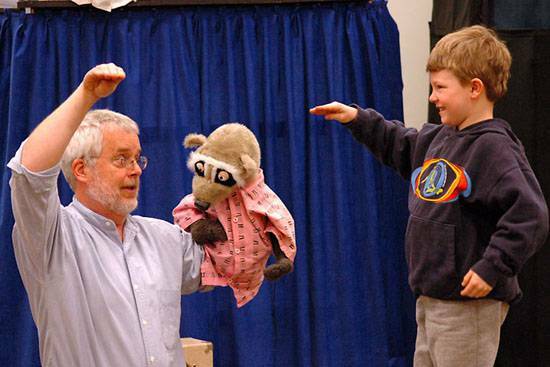 The Forest Floor Players, tradition glove puppets, present engaging family programs for all ages with a repetoire ranging from classics to light opera. 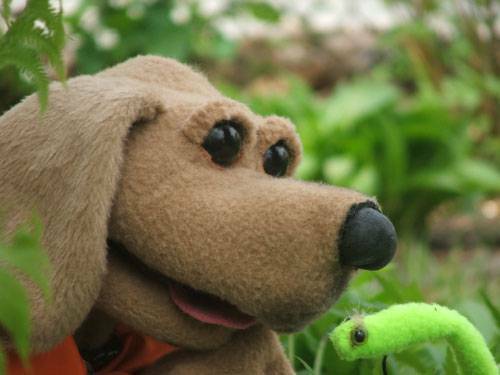 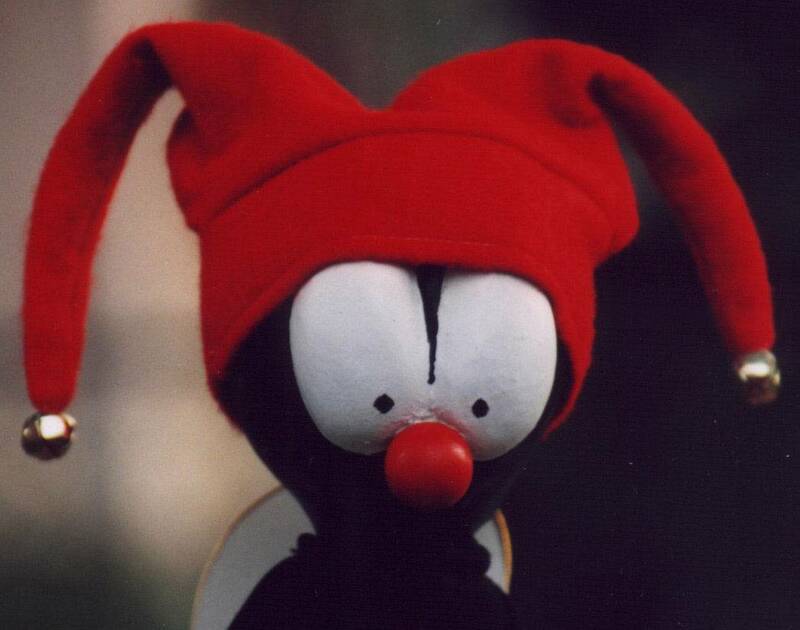 Ollie Dog's adventures are especially suited for younger audiences. 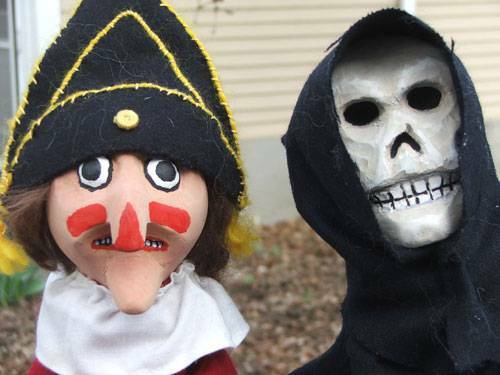 Our 18th century Punch and Judy show presents an historically accurate performance of this classic master of mayhem and mischief. 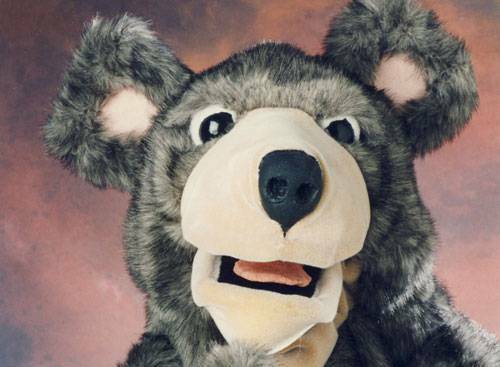 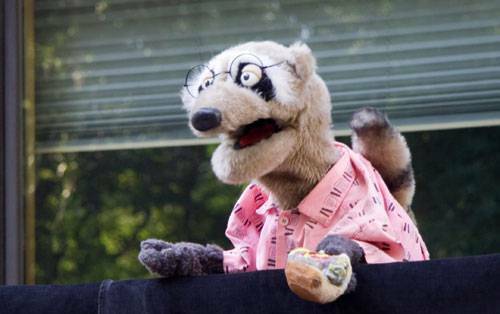 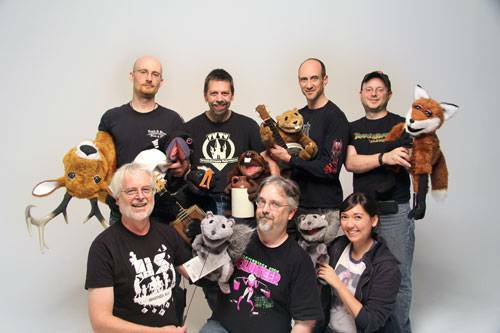 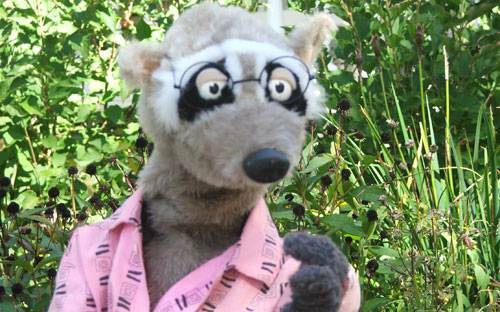 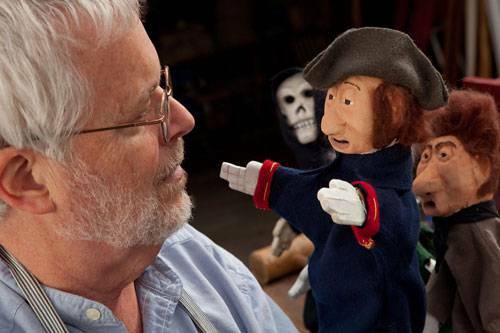 Need a puppeteer for your next production?